We have been in business for over 65 years with over 100 years total combined experience. Here are some of the product lines we sell: PPG, Norton, 3M, Wix, Gates belts, XI Batteries, and Sunmight. 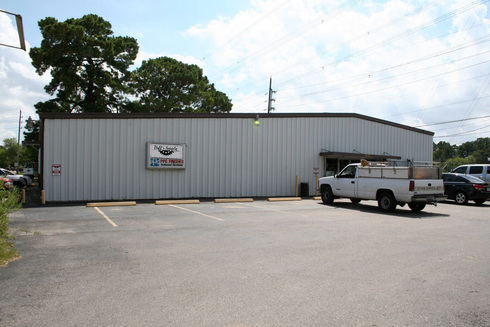 Duff's Supply provides quality equipment to the automotive and industrial industries in the Humble/Houston, TX area.